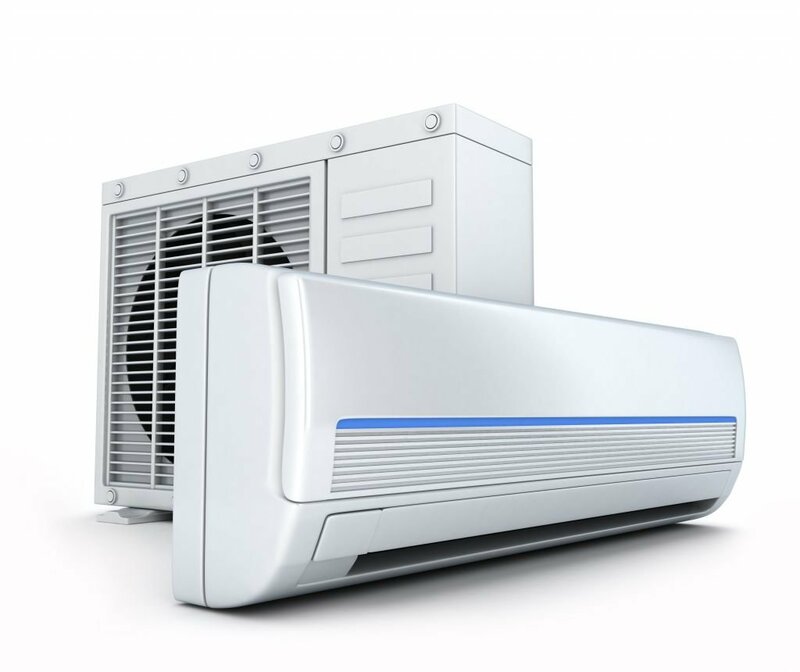 Although it is essential to select a suitable air conditioning system that suits your needs and living space, the air conditioning installation of the system will determine whether your investment will be worthwhile or not. Air conditioning installations can either make or mar your air conditioning system, so you must carefully ensure that the air conditioning system is installed correctly at the right place to keep your home cool and comfortable. To be on the safe side, avoid installing the air conditioning system on your own, except if you have the experience and expertise required to install an air conditioner correctly. Choose an installation team that has proven track record so that you can be in safe hands. When it comes to residential and commercial air conditioning installations, Air Conditioning Advisory Centre is committed to keeping clients in Brisbane cool and comfortable while at home or in the office. We always repeat our success stories and aim to deliver complete customer satisfaction at all time. When you choose Air Conditioning Advisory Centre, our in-house trained technicians will discuss your needs, analyse your home or office space and assist you in finding the best air conditioning system that fits your budget. We take all jobs seriously and tailor our services to meet the needs of each client. Also, we help you save money on your energy bills. Our primary goal is to help keep your home or office comfortable by installing your cooling system correctly and safely, thanks to the commitment of our professional air conditioning installers to serving everyone with top-notch air con installation in Brisbane. Get in touch with us for a seamless transaction. Air Conditioning Advisory Centre guarantees high-quality air conditioning installation services and promises to provide maintenance services that will prolong the life of your air conditioning system, helping you save money. 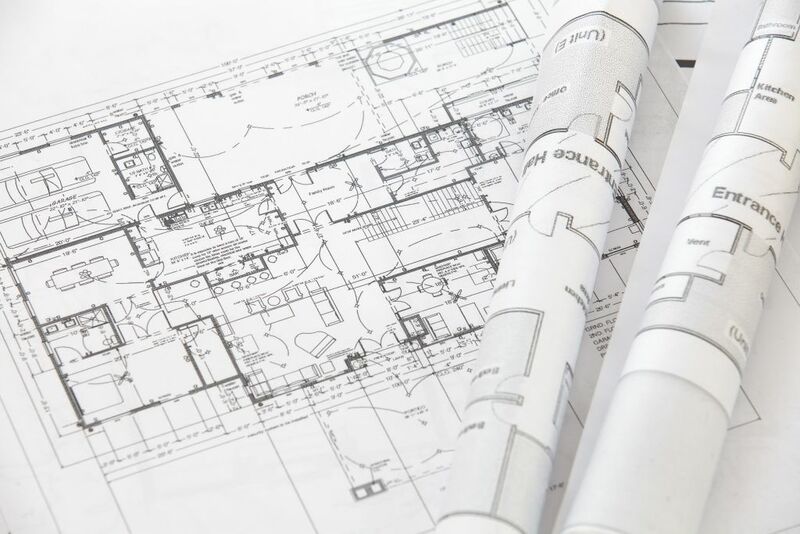 Before installing your air conditioners, our engineers will assess the design and layout of your home, school, warehouse or office to determine the best air conditioning system for installation. They will let you know the types of air conditioning that will be suitable for you before proper installation services will be carried out. Would you like to learn more about the services we offer to our esteemed customers at Air Conditioning Advisory Centre? If yes, contact us now and let us give you more information about how we can help you with the installation of your air conditioning system. 2015: They came (on time), they advised (intelligently) and they supplied and fitted (expertly). A very professional firm. Value for money too. 2017: Dave visited today and did an excellent job of cleaning and servicing our air con units.They all run like new. Professional and value-for-money. Will use this firm every time. The team at The Home Air Conditioning Advisory Centre Brisbane, designed, installed and take care of all of our air conditioning and climate control. I would recommend these guys to anyone requiring an AC specialist. We had problems with the air conditioning in our medical practice. The Air Conditioning Advisory Centre worked with us to solve the problems that also came with potentially closing the surgery for the day. Thanks guys.